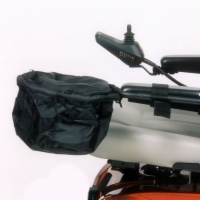 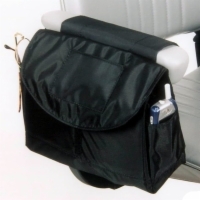 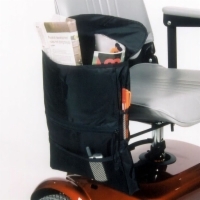 Whether you need room for a pocket fisherman or a whole set of rods and reels, we're sure to have the right size and style of add-on storage bags for your mobility scooter. 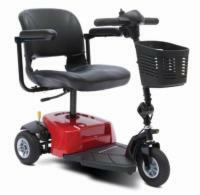 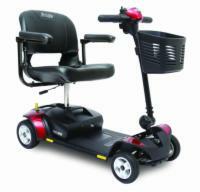 Browse our selection below, or call our accessory experts at 1 (800) 790-1637 now for assistance. 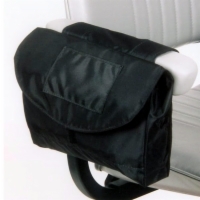 Check the box next to the Armrest Bags you wish to compare.